Most of the Notebook manufacturers use either Intel or AMD chipset. However, recently, companies like HP and Asus has started to launch notebook based on the Qualcomm chipsets. According to a report, Apple might replace the Intel processors on Macs to use its custom ARM chipsets. When Apple started making MacBooks and iMacs, the company initially used Motorola and IBM’s PowerPC chipsets. However, in 2005 Apple switched to Intel processor-based Macs. 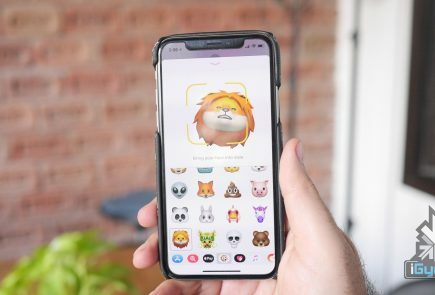 The report suggests that the company is working on a new project named ‘Kalamata.’ The project is still in a nascent stage and this will help Apple to achieve seamless integration across its lineup including iPhone, iPad, iMac, and MacBook. This would also affect Intel, as 5% of its overall revenue generated comes from Apple. As soon as this news was out, Intel’s shares were down by 9.2%, which is the biggest intraday drop in the last two years. The processors will be manufactured by TSMC, which is the manufacturer of Apple A series chipsets for iPhones and iPads. These chipsets will use Arm’s technology. 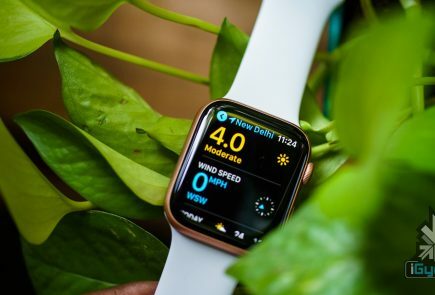 These processors are expected to offer better battery life and it will ease out the transition of unifying the iOS and macOS. The unification will be achieved using a new platform called ‘Marzipan’, which will be expected to go live in WWDC 2018 for developers. Most of the notebook manufacturers like HP, Dell, and Asus wait for Intel or AMD to launch its latest chipset. If Apple develops its own chipset, then the company can be ahead of the competition. 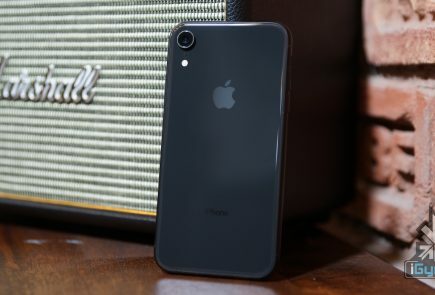 This will have a positive impact on Apple, as the company will have an all-around control over the components required for designing a device. 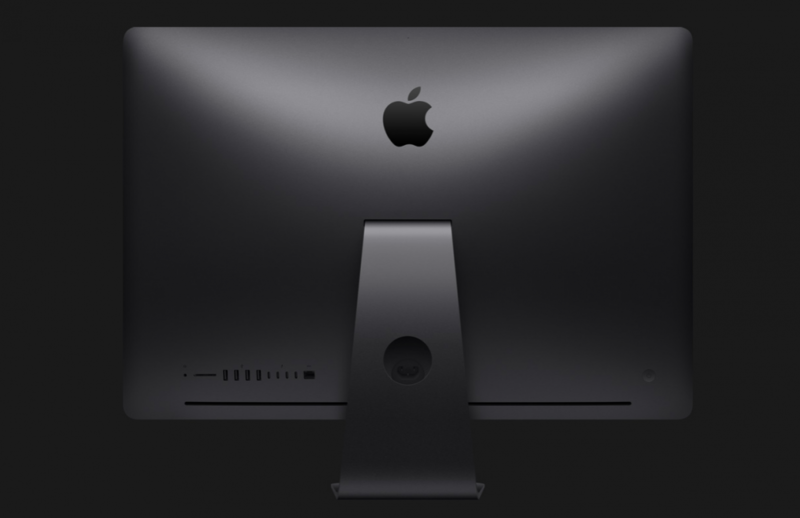 This also means that the company will be able to launch newer Mac models with its own time frame. Additionally, this will help the company to integrate iOS and macOS on chipset level.